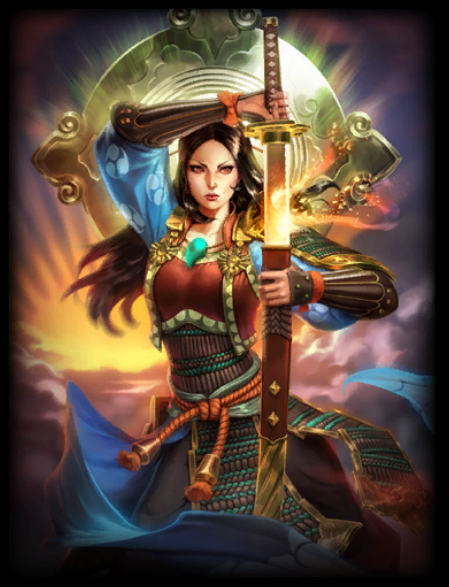 New Datamining post with more Raijin and Skadi info, there’s also new chests and more info about maps. 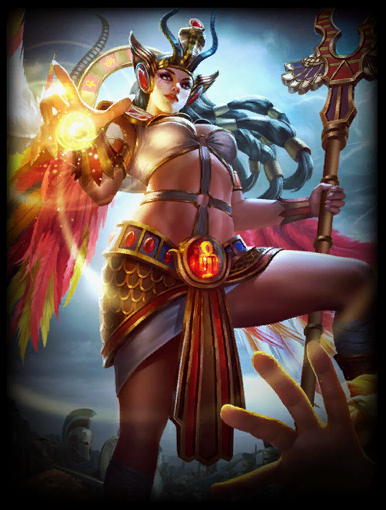 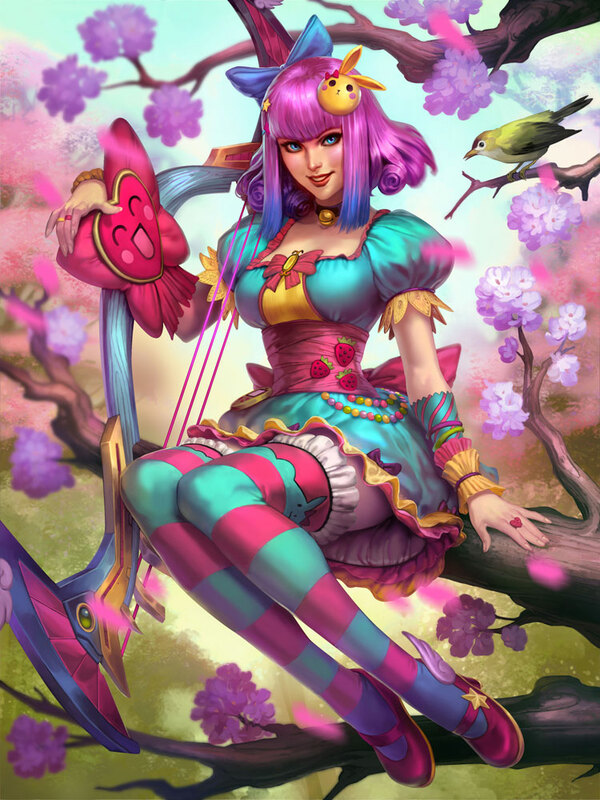 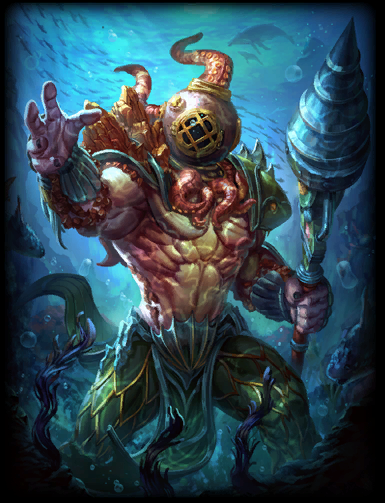 WARNING – The following displayed information is taken directly from Smite files with datamining techniques. 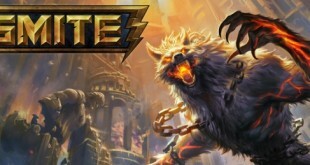 This means it’s not final info and may change in the near future as well as never coming into Live Client. 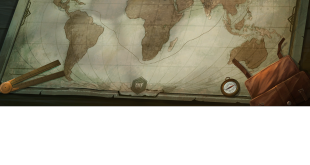 Read this carefully and make your own oppinion. 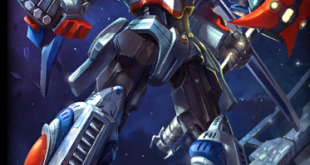 Thanks to Jpphf for providing all of the images you can see in this post, somehow my files were bugged. 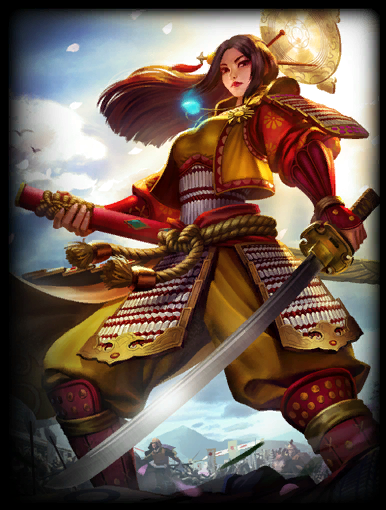 For older Raijin information please check this post. 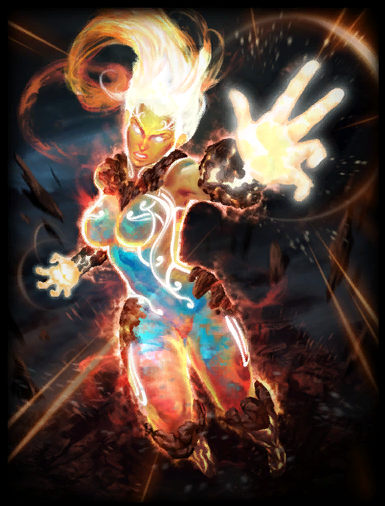 For older Skadi information please check this post, or check this post or check this post. 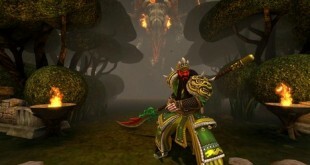 Slaying the Bull Demon King will disable the enemy’s Tower and Phoenix for 90 seconds. 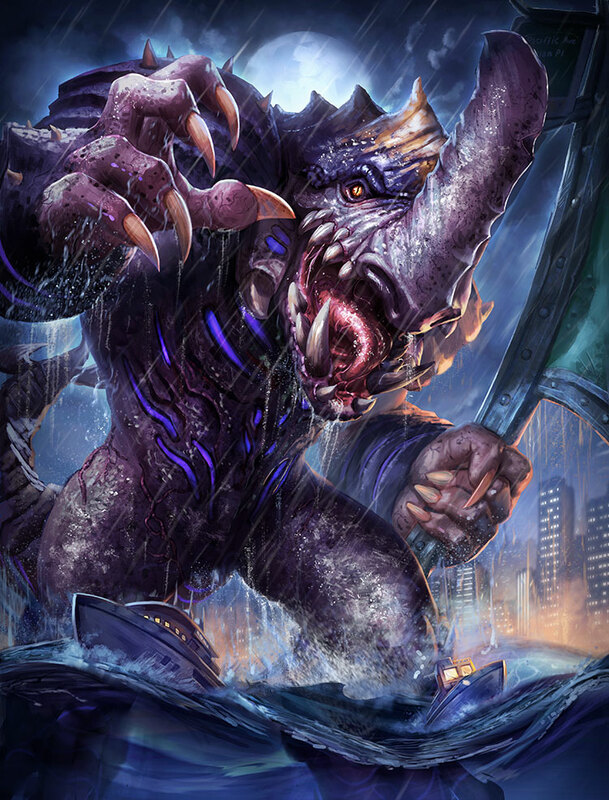 Warning: The Bull Demon King is very strong and requires multiple players to defeat. 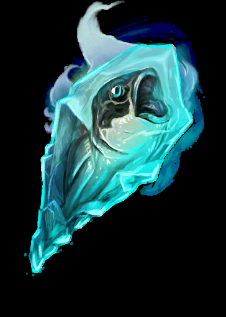 Grants +70 Magical Power, +50 Physical Power and Regen 4% of your health and 2% of your mana every 5 seconds for the buff duration. 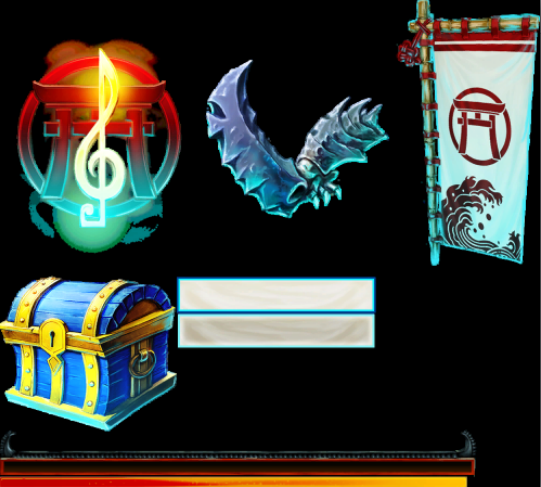 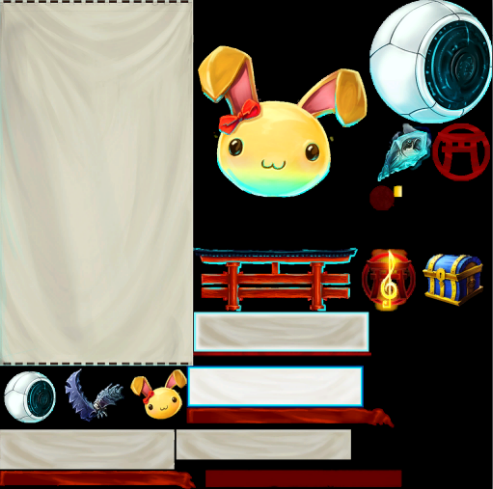 Each Martial Arts chest has a chance of unlocking one of the items displayed. 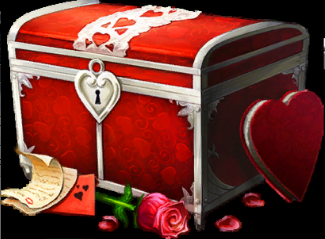 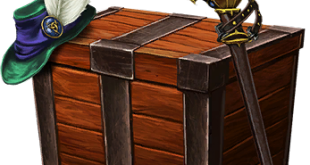 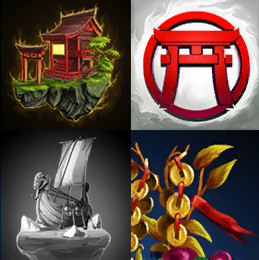 This chest has a chance of unlocking a non-exclusive item such as an emote, ward, avatar, voice pack, skin, a 3-day booster, or a rare chance at a T3 or T4 skin. 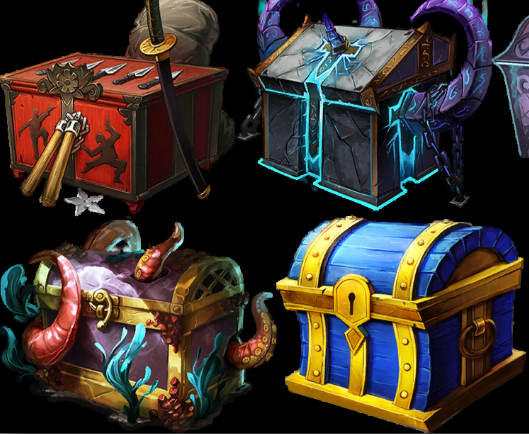 Each Deep Sea chest has a chance of unlocking one of the items displayed or a random T2 (250 gem) skin.